← Arlene Francis-The first lady of television and charm. Thank you Ronovan and a merry Christmas to you. May 2016 be a writers and poets and photographers dream year. To you too Ronovan. Happy holidays. Merry Xmas Ron and all the best for 2016. Merry Christmas to you also Ron and a Happy New Year in 2016. Merry Christmas and a blessed New Year to you and yours my friend! 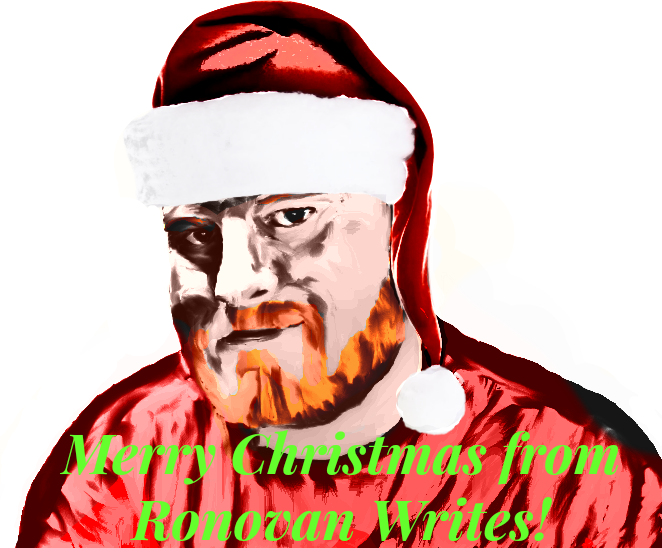 Merry Christmas, Ronovan. Thank you for all your support and friendship. Enjoy the rest of the Christmas season. MERRY CHRISTMAS, RON TO YOU AND YOURS. WISHING YOU ALL THE BEST OF HEALTH, HAPPINESS, PEACE, PROSPERITY FOR ALL OF 2016. And to you, Father Christmas!